Love tan but need a little help? 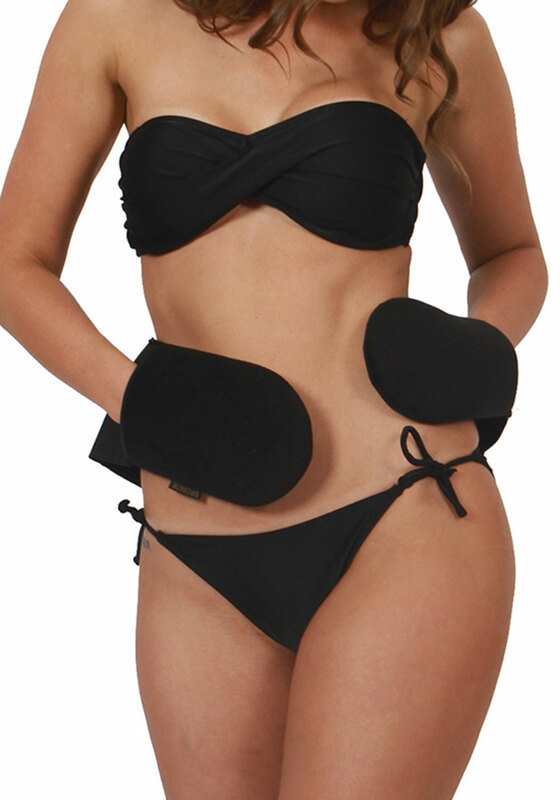 Bronze are the leading brand in tanning innovation with the ultimate back and body tanning mitt. This long mitt easily reaches your back and can be moved by placing your hands in the mitt. Enjoy tan free palms and apply your tan hassle free and in half the time.